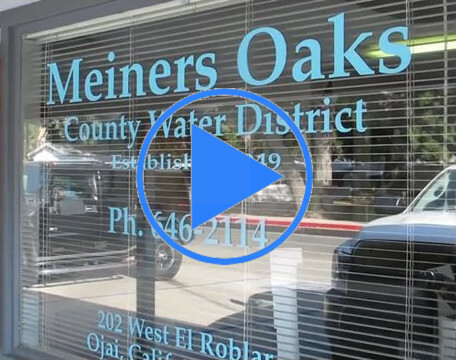 Meiners Oaks water District has served its community and properties of the unincorporated portion of Ventura County called Meiners Oaks for the past 64 years. Appropriately named after John Meiners encompassing some 1300 acres, formally known as “Suhren Ranch” latterly as “Meiners Place”. This tract was included in the Rancho Ojai area which was originally granted by the Mexican Government to Fernando Tico in 1837. Later in 1870-76 transferred by Mesne and conveyed to and vested in John Meiners officially deeded from Geo H. Suhren to John Meiners in April, 1876. Since our formation in 1949 Meiners Oaks Water District has gone through some significant changes; through demographics, population, housing and system demand. Meiners Oaks Water District currently serves approximately 4200 through 1280 connections and 19 miles pipelines including; domestic, commercial, and agricultural customers. 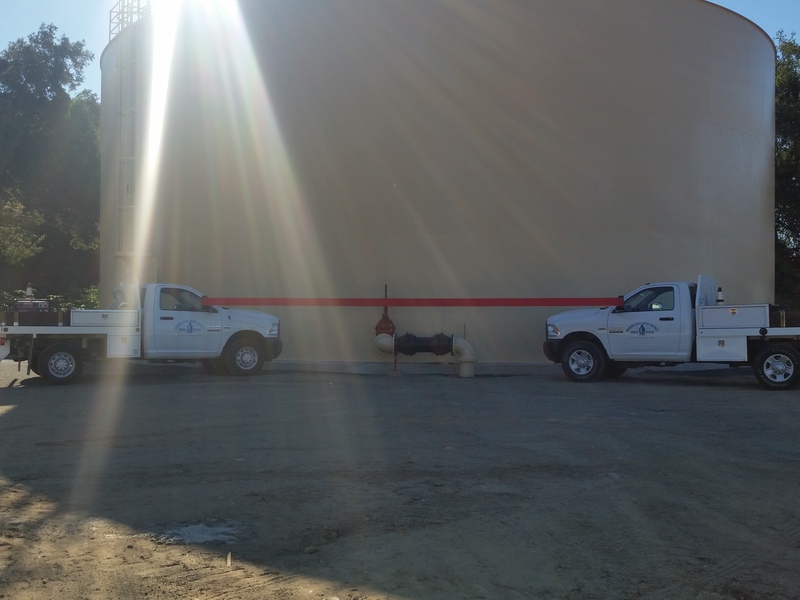 We achieve this with 4 active wells, just over 1 million gallons of storage, and 2 booster stations to supply water to customers at higher elevations. The District delivers an average of 2.64 acre feet of water per day to its customers which is equal to 862,005 gallons or 205.2 gallons per customer. 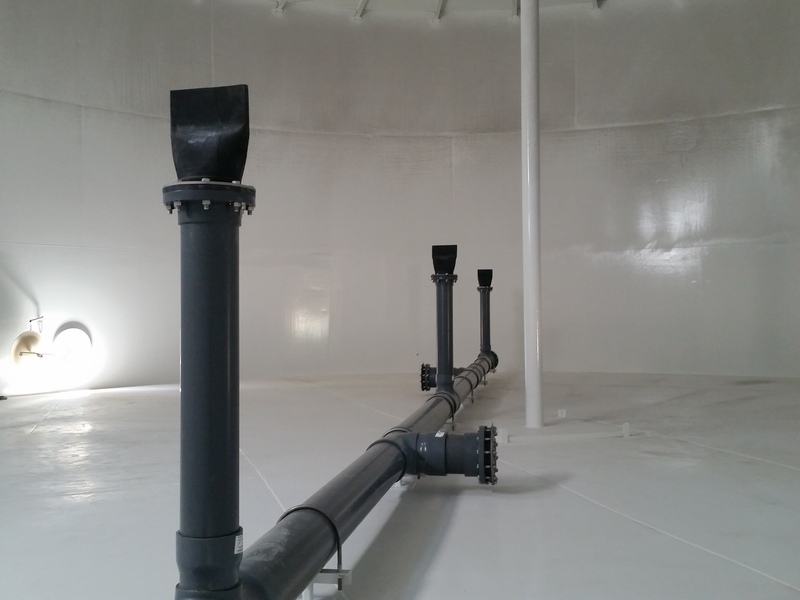 In the summer months, that number can reach up to 5.56 acre feet per day or 1,812,002 gallons.